Retweet. A simple click. Breweries do it every day. A California winery retweeted the above in June 2014 about a non-profit event it was participating in at a grocery store. Harmless, right? Wrong. The above retweet resulted in the winery accepting a year's probation of its license rather than a 10-day suspension which could have resulted in thousands of dollars in lost revenue. The problem, California prohibits breweries from promoting retailers. Ohio has similar prohibitions. A brewery cannot assist any permit holder's wholesale or retail sale via gift, money or "other valuable thing" (there are exceptions). A brewery cannot identify a retail permit holder in off-site premises advertising for a pre-scheduled, organized sampling event on the retail permit holder's premises. 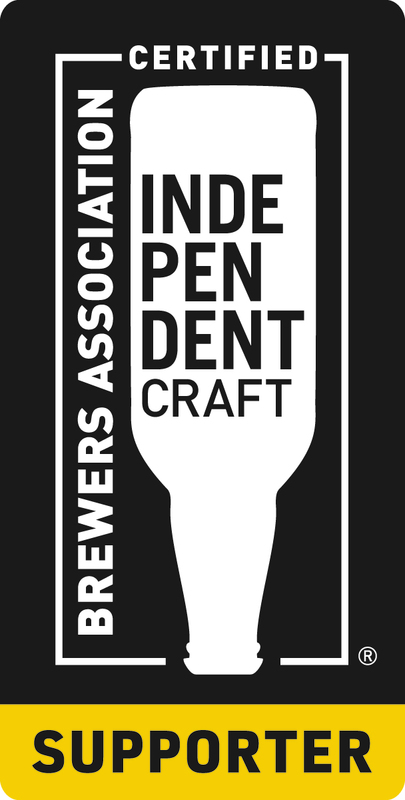 In general, a brewery may not sponsor or participate in any advertising with any retail permit holder (there are exceptions). In general, a brewery may not give the name or address of any permit holder where its beer may be purchased (there are exceptions). Failure to follow advertising laws and regulations, which apply to social media, may result in the suspension, revocation or cancellation of a brewery's permit. Think before you tweet/retweet! Contact OBC with any questions or to review your social media/advertising policies.